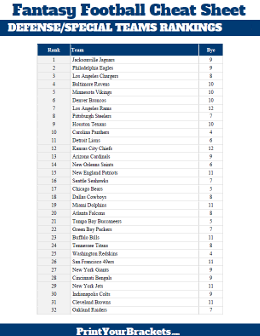 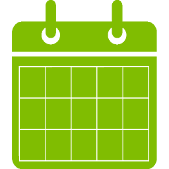 Below you will find various Fantasy Football Ranking Sheets. 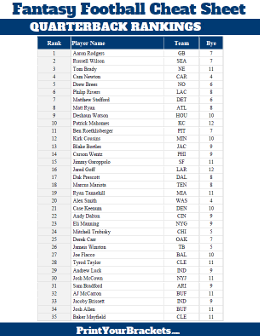 The sheets rank the players based on their expected season output. 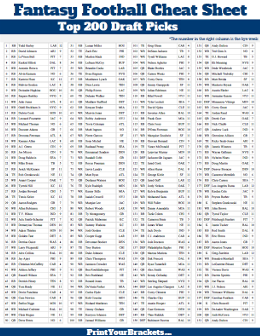 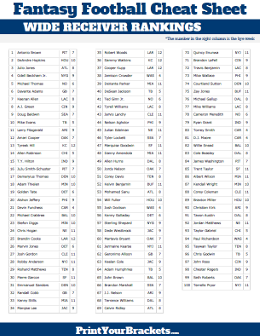 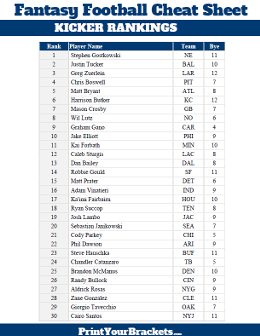 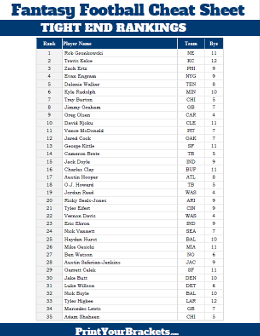 We have created a sheet that ranks the top 200 NFL players and also individual sheets that rank each of the following positions: Quarterbacks - Running Backs - Wide Receivers - Kickers - Defense/Special Teams and Tight Ends. 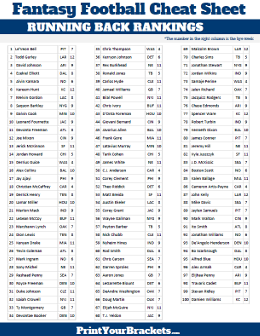 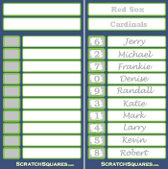 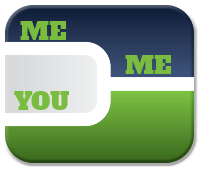 Don't forget to check out our Free Printable Fantasy Football Player Labels to use with your large draft boards.